Pay and keep track of your employees easily! 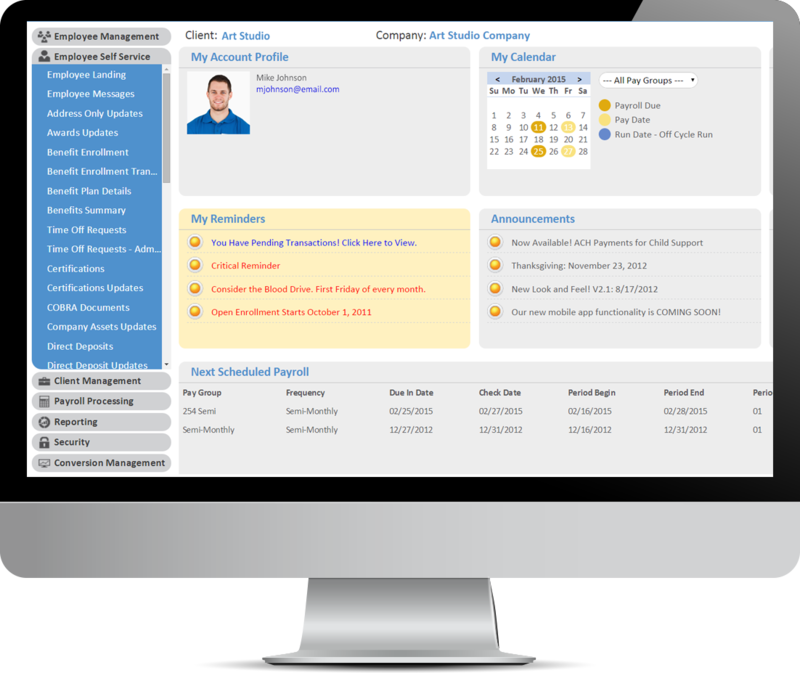 | PayPros, Inc.
Pay and keep track of your employees easily! We handle all of your payroll and payroll tax needs, but we don’t stop there. 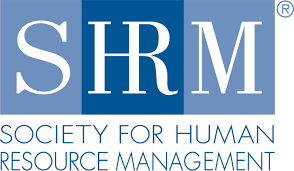 We keep you abreast of all your employee needs all in one place, including reminding you about performance reviews that can be done online, Paid Time Off, rate increases, time keeping, benefits enrollment and much more. Use us and increase your firms efficiencies, so you can focus on what makes you money! What Do You Get With PayPros, Inc? Full HR, including Reviews and Discipline. Employee Login portal with Dashboard for all things HR related. Employee Onboarding, where new employees enter their own information that’s approved by management. PayAsYouGo Workers Comp with The Hartford – Improve Cash Flow. (If your company is approved in underwriting). Print checks on your Laser Printer if you desire (nominal check stock charge plus shipping). Tax filing and Tax payments – Guaranteed on time and accurate. Unlimited Direct Deposit per employee per pay period. PayPros, Inc. is nationwide and Bonded and Insured for your protection. US Based Client Services contact person available to call.